I don't often post here, but I would greatly appreciate some help. 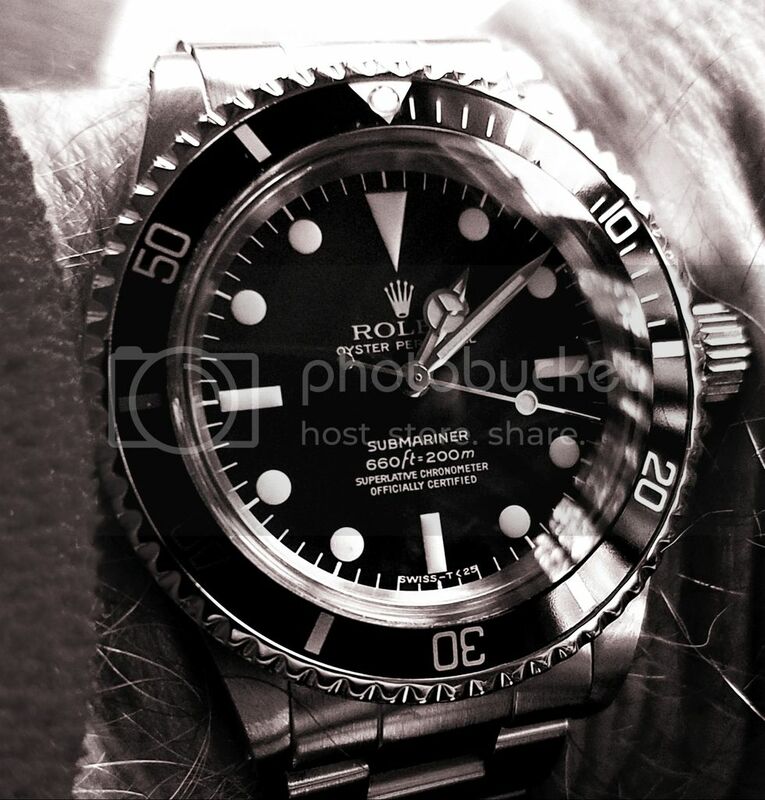 I find the modern Rolex oysters very uncomfortable to wear. I love the Sub, and I was just wondering which model Sub (date or no-date) and Sea-Dweller had a flat back instead of the elevated back that is found on every model now. I'm 99% sure that you would want to look for a 5513, 1680 or a 1665! Hopefully that aids you in your search. Was the 14060M, made with the same movement supplied in a new Submariner today!! Shape of the case is the classic, introduced with the 5512/5513 in about 1960. I'm with you, I am not a fan of the bigger lugs, and heavier weight in what is effectively not a more useful watch. The 14060m and the 114060 both use Caliber 3130. You might like the 5512. Good luck with your search. I found the 1665 to not wear as well as a 5513 and 1680 because of the convex case back.